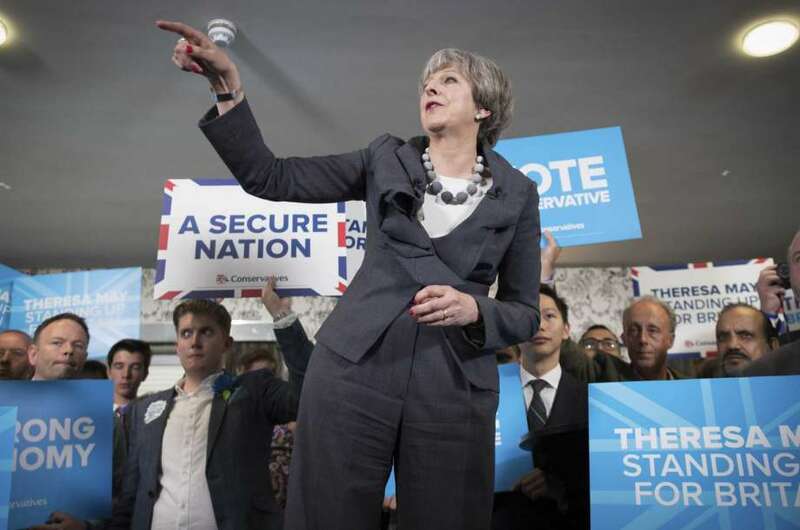 Brits head to the polls today in a snap election that conservative PM Theresa May had hoped would strengthen her hand ahead of Brexit negotiations, which start on June 19. Initially, it looked as though Ms May’s plan would pan out; polls suggested her party would cruise to victory, easily besting Jeremy Corbyn’s centre-left Labour Party. However, recent surveys indicate that the Conservative Party’s lead has reduced considerably since the election was announced on April 18. Amid the recent terror attacks in London and Manchester, the election may well be decided by the candidate who is deemed to be more competent on security issues. Speaking to supporters on Tuesday, May said she was willing to “change those [human rights] laws” to tackle terrorism. Meanwhile, Mr Corbyn’s camp argues that the growth of the terrorist threat is closely related to the government’s cut to police funding. While some polls suggest the Conservative Party may fall short of the 326 seats needed to form a majority, Theresa May is expected to be returned to office for the next five years. Brexit negotiations await.